This morning I heard in the news that a woman was abducted in Philadelphia on Sunday night. 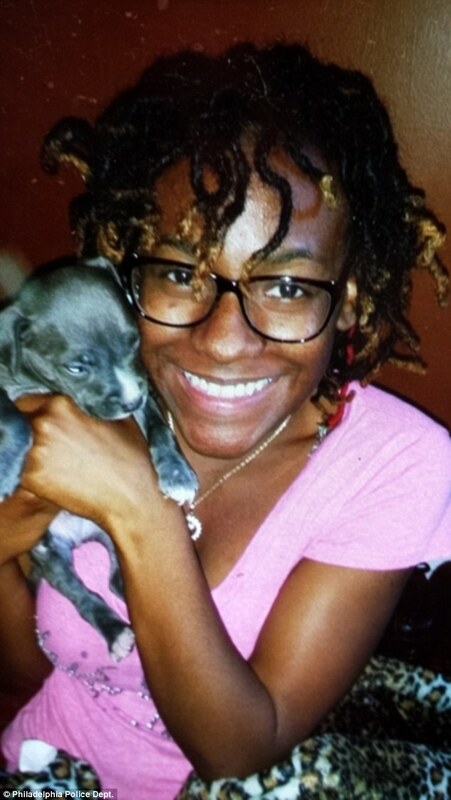 Carlesha Freeland-Gaither, a 22-year-old nurse, was on her way home when the kidnaper forced her to get into his car. Carlesha Freeland Gaither. Philadelphia Police Dept. The victim struggles to escape from the abductor were caught on surveillance footage, which was made public on Monday. The video shows the assailant pulling over on W. Coulter Street and getting out of his car, a 2000 dark grey Ford Taurus with a Pennsylvania license plate. We can see how the kidnapper followed Carlesha Freeland-Gaither through the street and the nurse futile attempt to get away from the assailant. The man, wearing a dark hooded sweatshirt, overpowered the victim and dragged her towards his car. Police found Freeland-Gaither’s smartphone on the scene; thus they could identify her. Nurse’s glasses were also found and, according to the 6ABC, police officers picked up a knife and glove as possible evidence. They are searching for a subject who they describe as a black male between 25 and 30 years old and with a medium complexion. 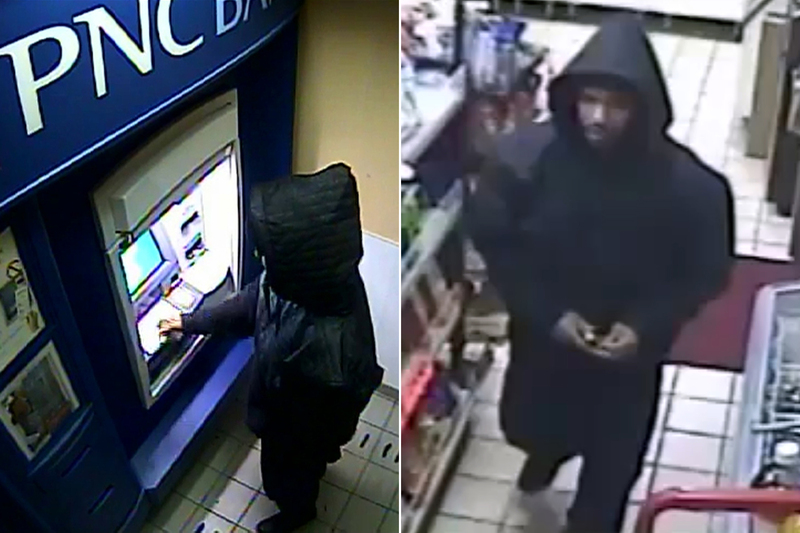 New evidence has just been found: two surveillance cameras recorded a man, who allegedly fit the police description, using the PNC Bank ATM at 6:01 a.m Monday and buying a drink in a Shell gas station. Philadelphia Mayor, Michael Nutter, announced on Monday a $10,000 reward for information leading to the kidnapper arrest, but the money thrown into the pile by the FBI ($25,000), the Citizens Crime Commission ($ 2,000) and the Philadelphia Federal Credit Union ($5,000) has brought the total reward to $42,000. The most surprising thing about this abduction is the fact that despite witnesses seeing and hearing woman pleas, nobody raised an eyebrow. Not a single person tried to stop the woman’s kidnapping. We can watch in the surveillance video how a car driver quickly retreated after sawing the incident. How is it possible? 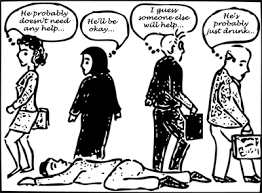 Maybe witnesses were frightened, maybe they didn’t want to get involved, maybe they saw other people in the scene and they incorrectly thought that everything was ok… Whatever the reason, the reality has given us another example of passivity in an emergency. 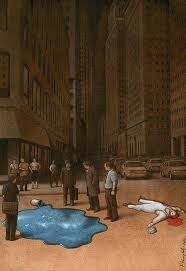 This entry was posted in Sin categoría and tagged Altruism, Bystander effect, help by Marina Force-Castells. Bookmark the permalink.